Everton are competing with Juventus to sign Moussa Sissoko, according to the guardian. 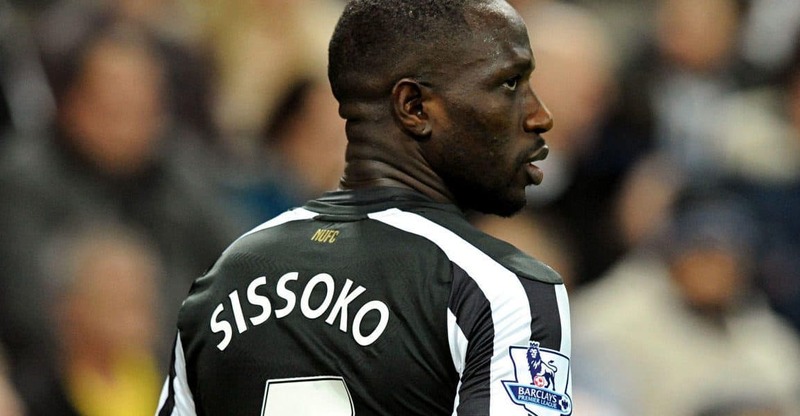 Juventus and Everton prepared to meet @NUFC 's £35m valuation of Moussa Sissoko. Juventus once Pogba to @ManUtd is done. Story to follow. Sissoko has made no secret of his desire to leave Newcastle this summer in the wake of their relegation from the Premier League and he said earlier this week that his priority would be to stay in the Premier League. A number of clubs at home and abroad have been linked with the midfielder, including Liverpool and Arsenal but it’s Everton and Juventus who are now reported to be ready to firm up their interest in Sissoko.